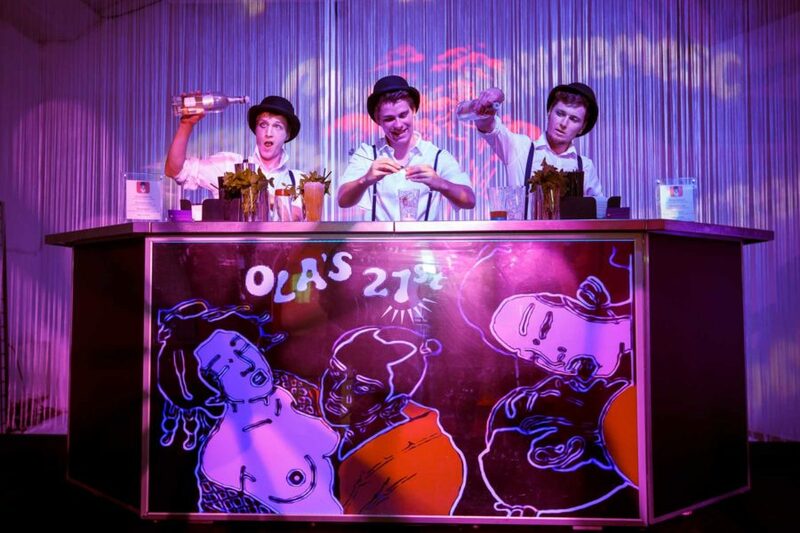 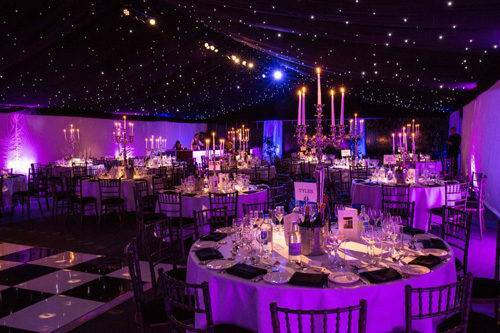 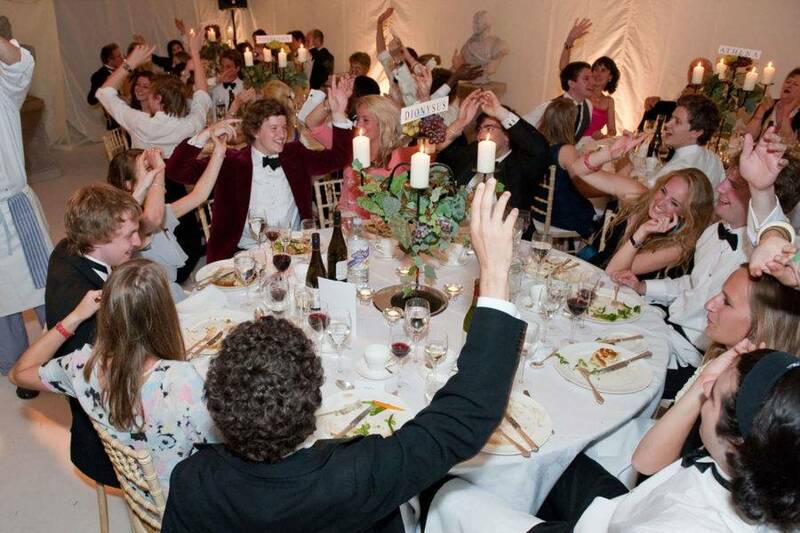 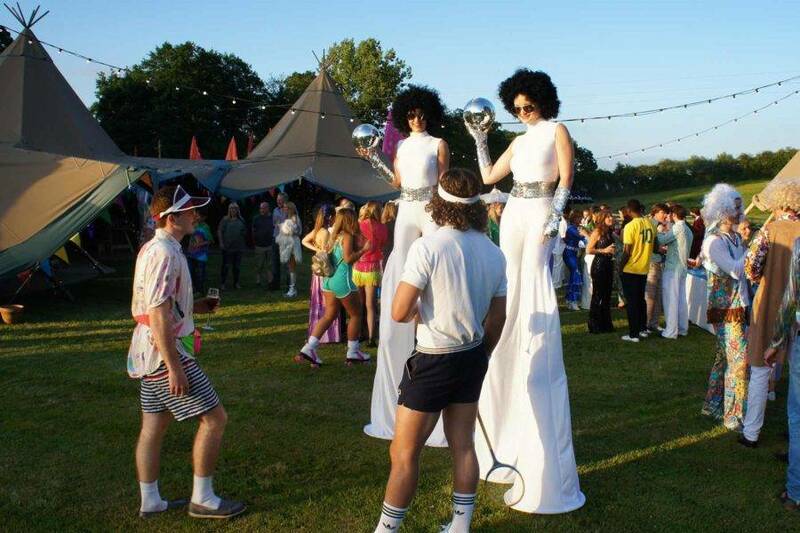 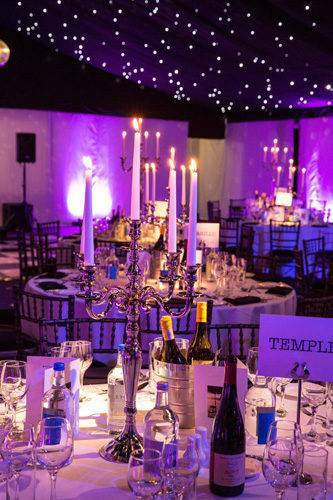 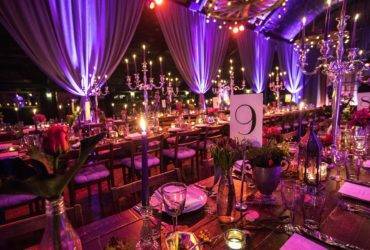 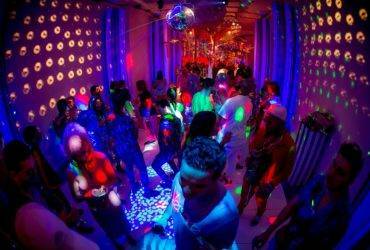 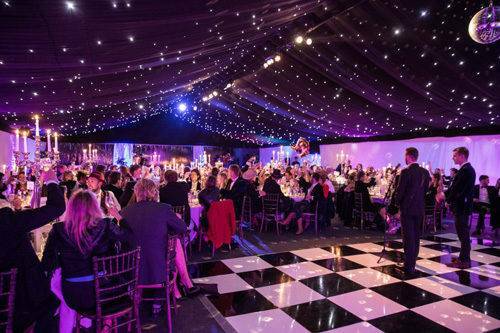 Themed party with bar, silver service dinning and dancing in a luxury marquee in the grounds of our client’s home. 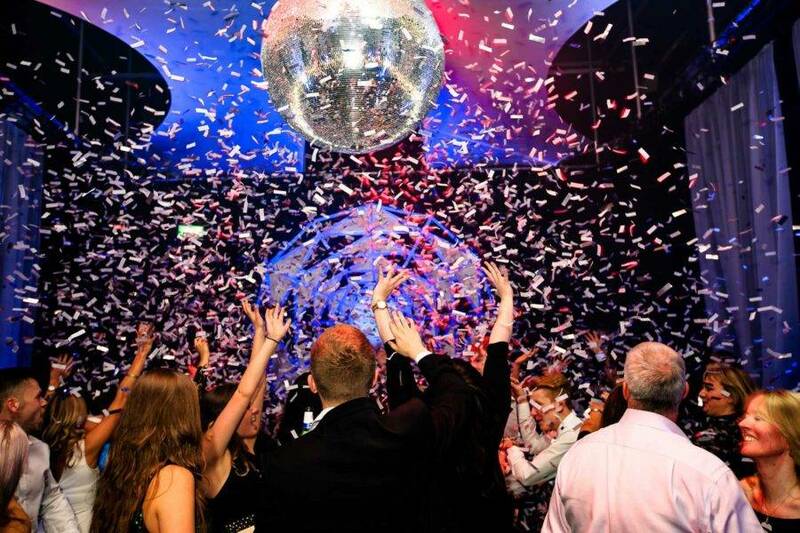 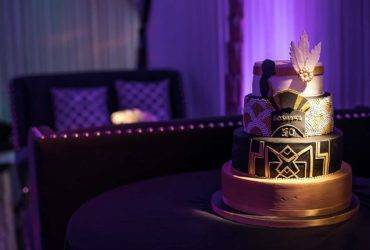 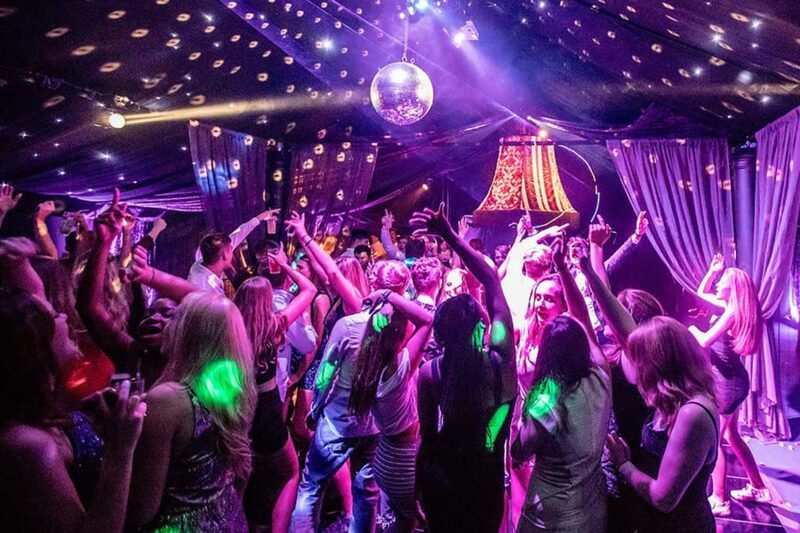 We were delighted to be asked to do another party for this longstanding client that we have worked for privately and corporately for a number of years, this time their son’s 21st. 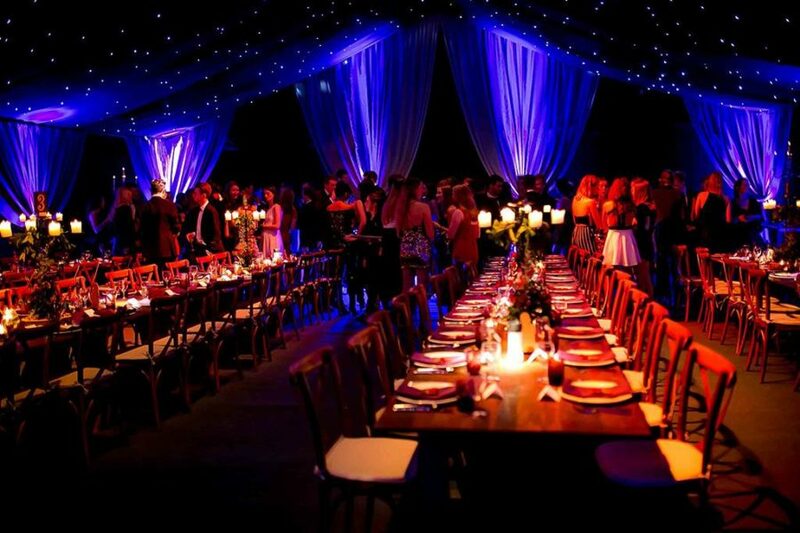 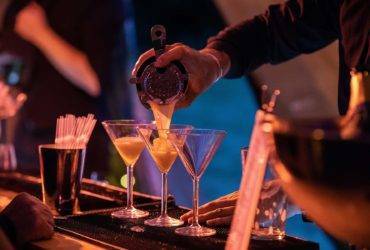 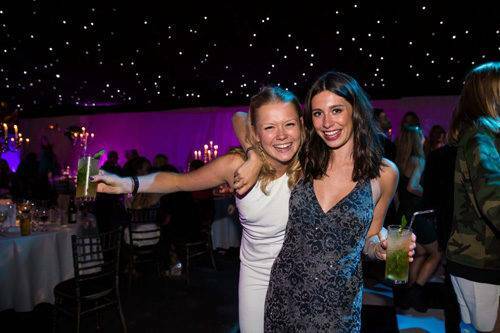 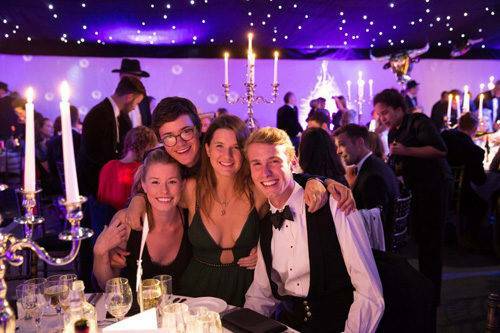 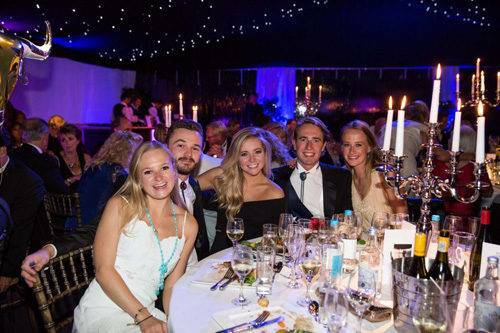 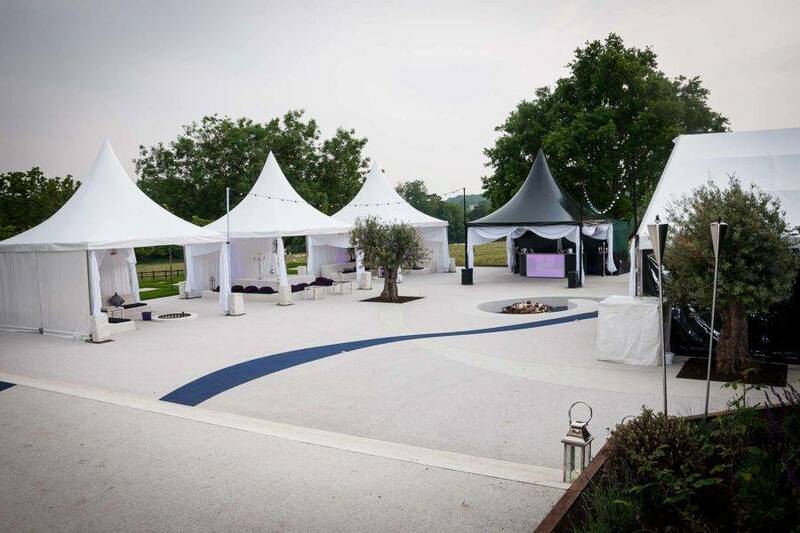 Catering for an international guest list of 180 with a sit down silver service meal, we created a large marquee in their grounds with a bar, chill out and dance floor areas. 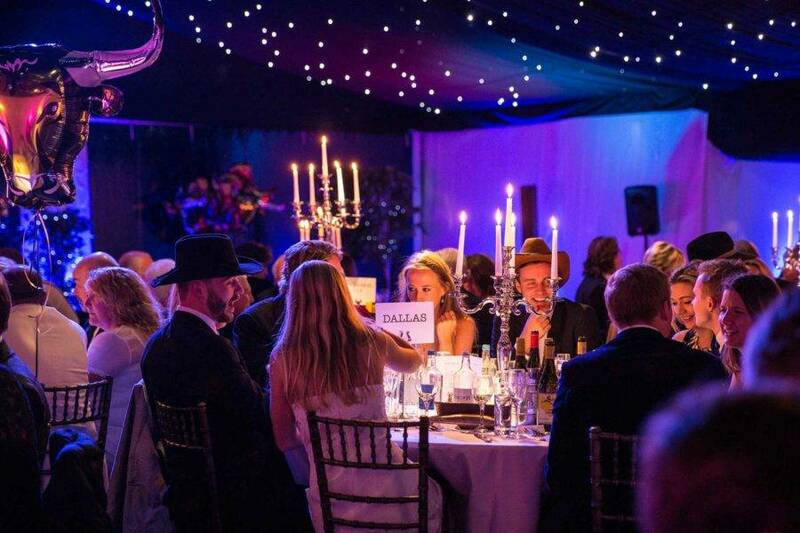 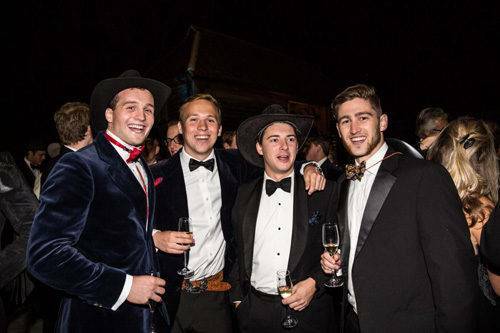 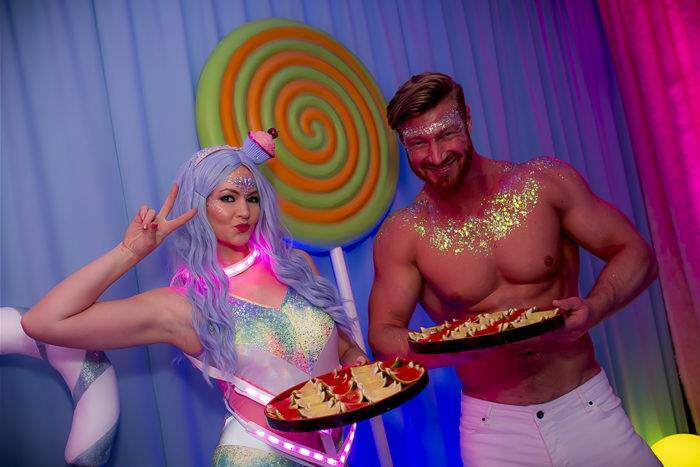 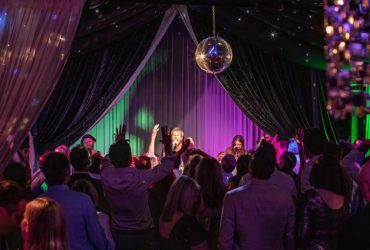 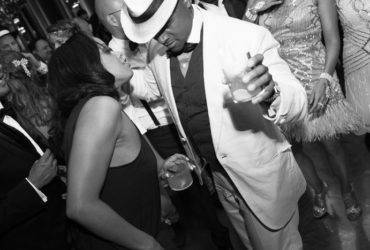 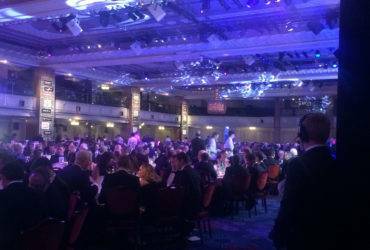 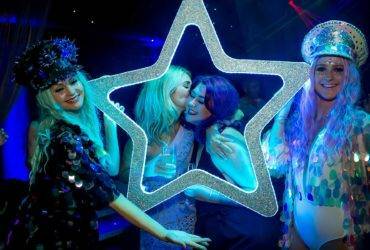 The dress code was Texas Tux and utilising creative lighting we produced a stylish environment for a night of partying through to the early hours. 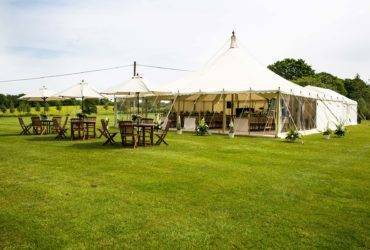 Catering came from a field kitchen in a separate discreet area of the marquee.